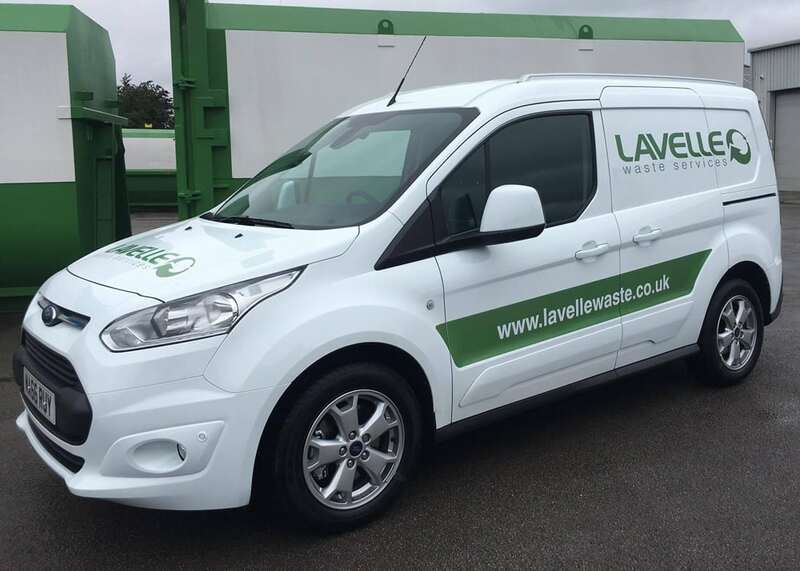 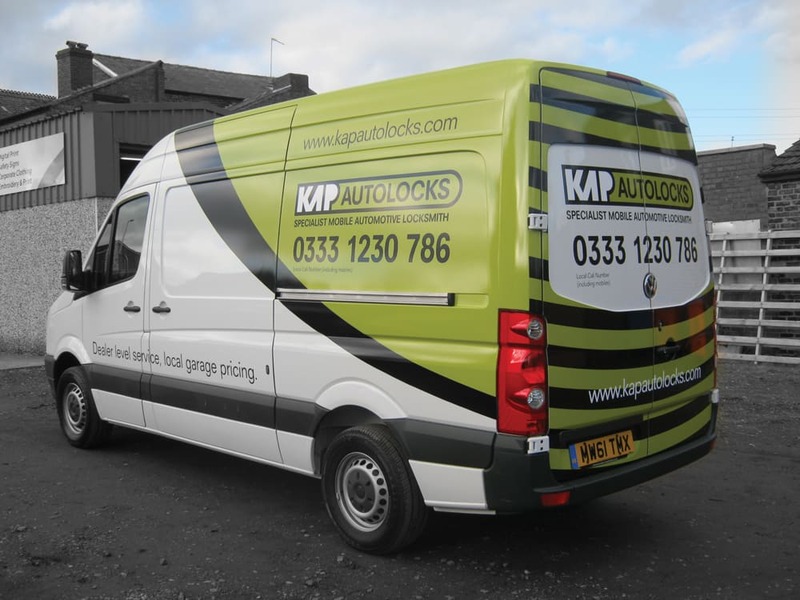 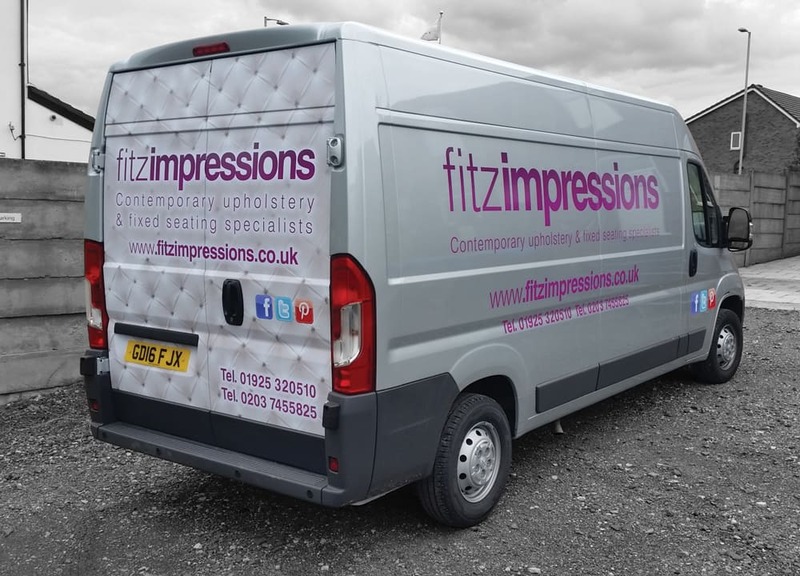 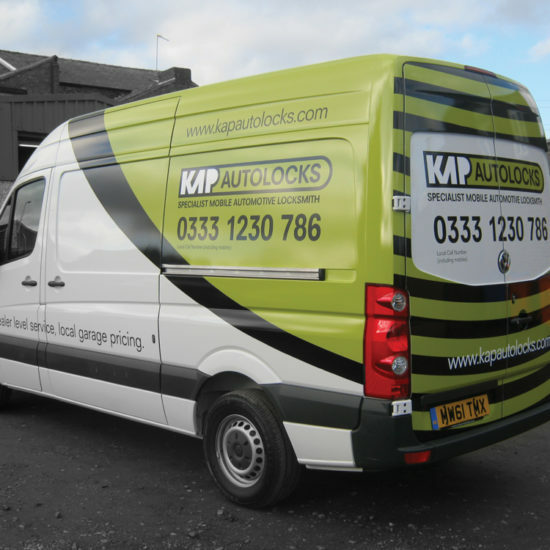 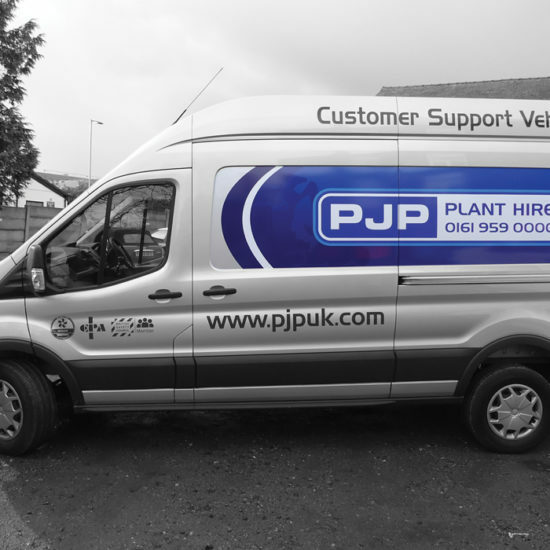 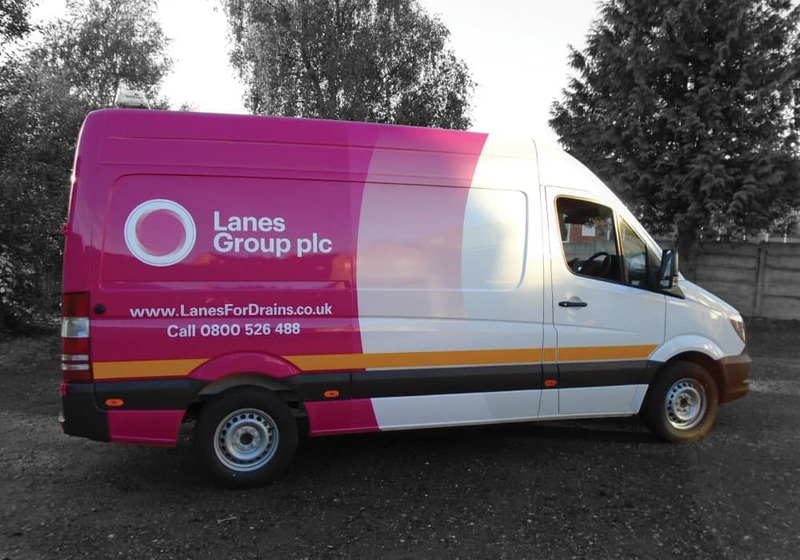 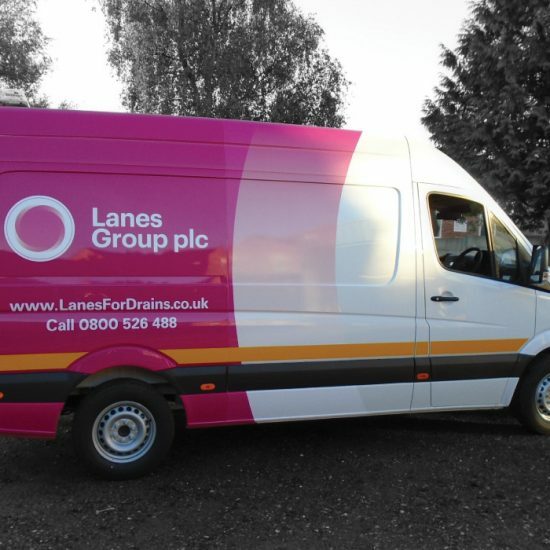 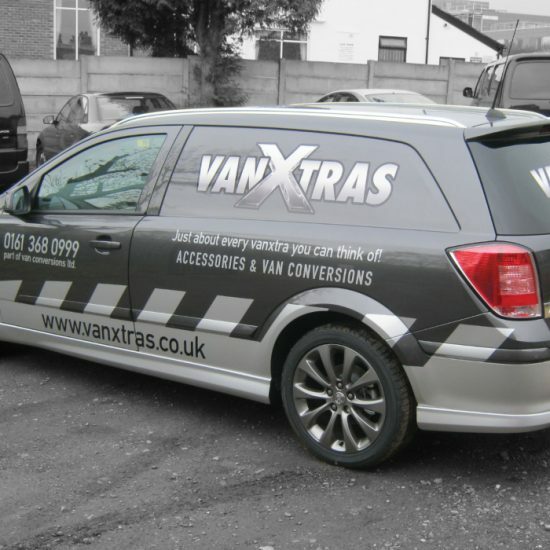 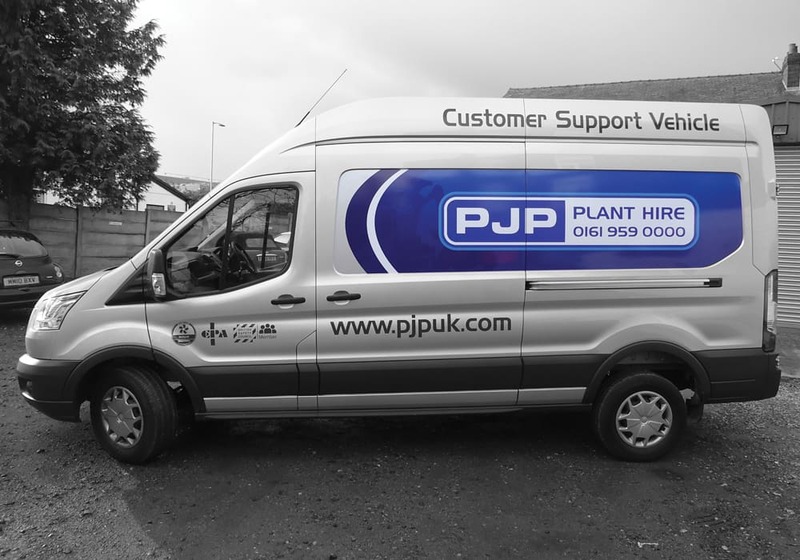 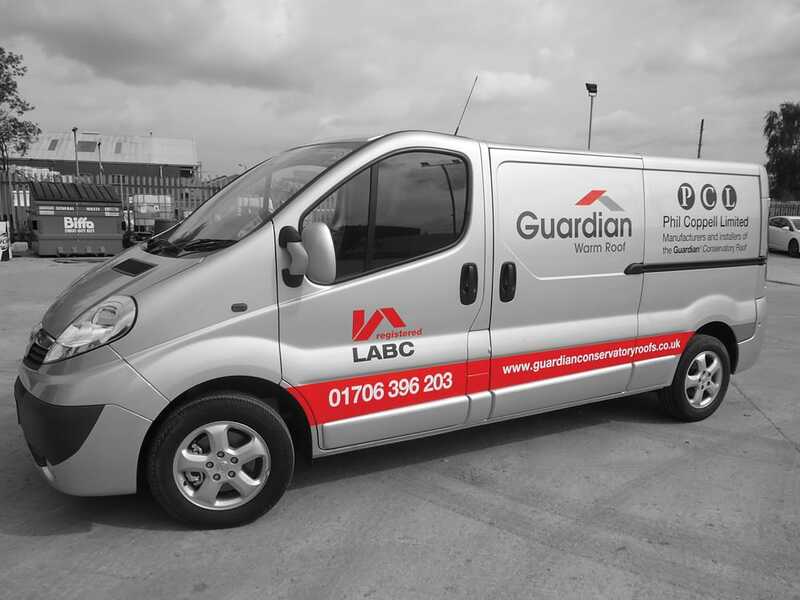 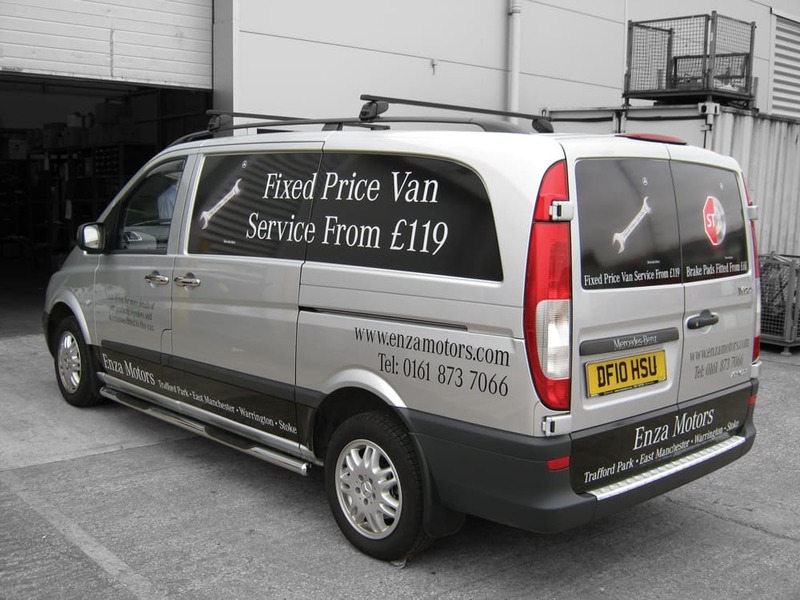 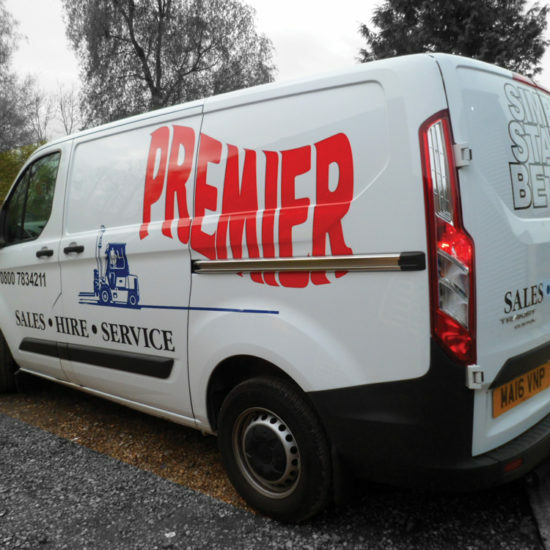 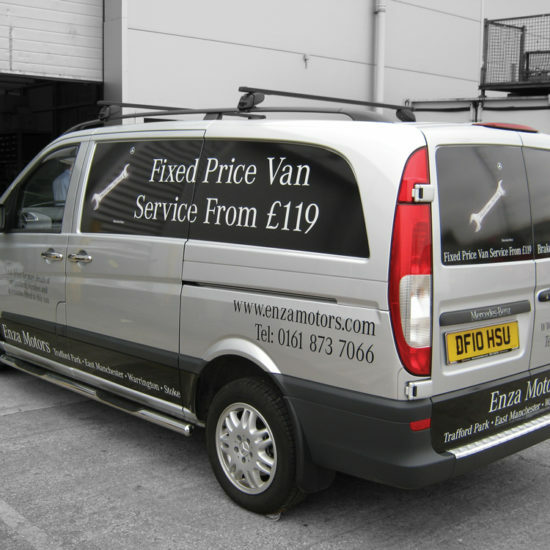 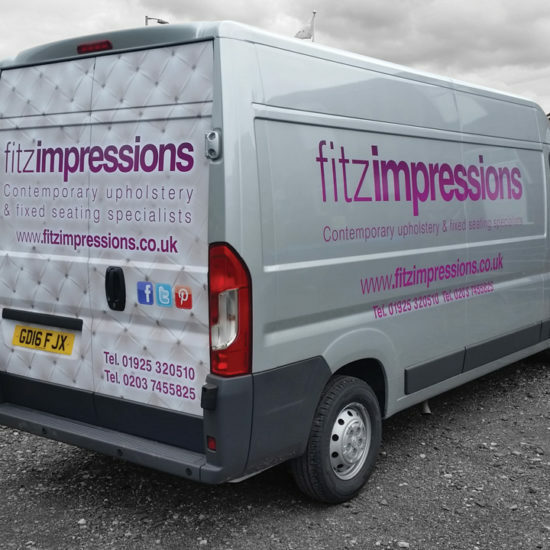 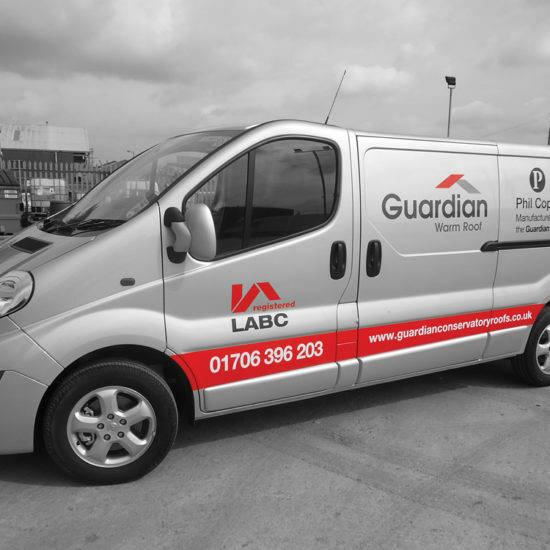 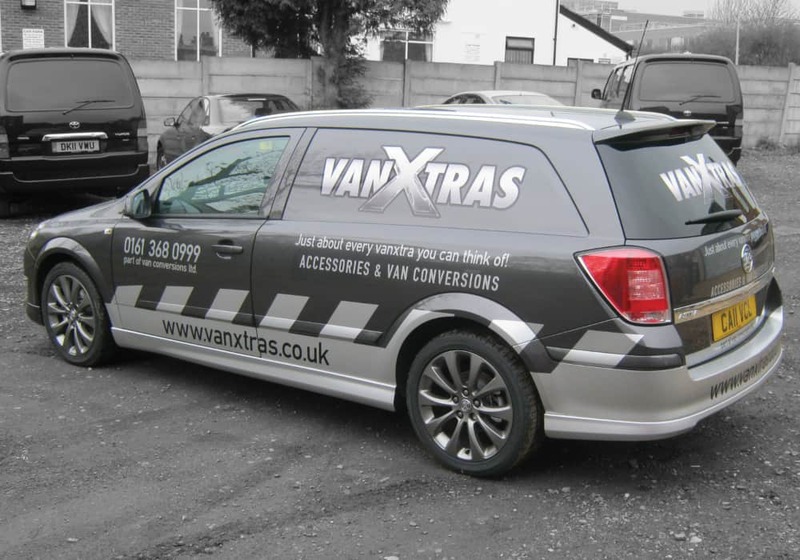 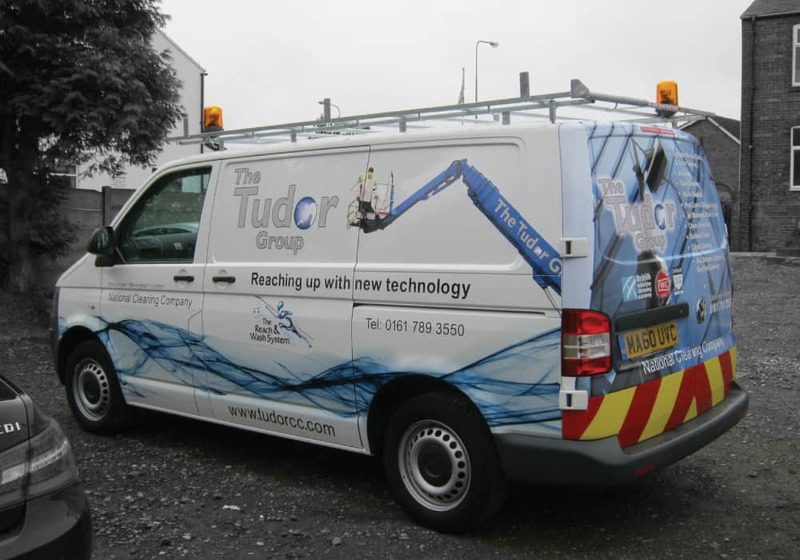 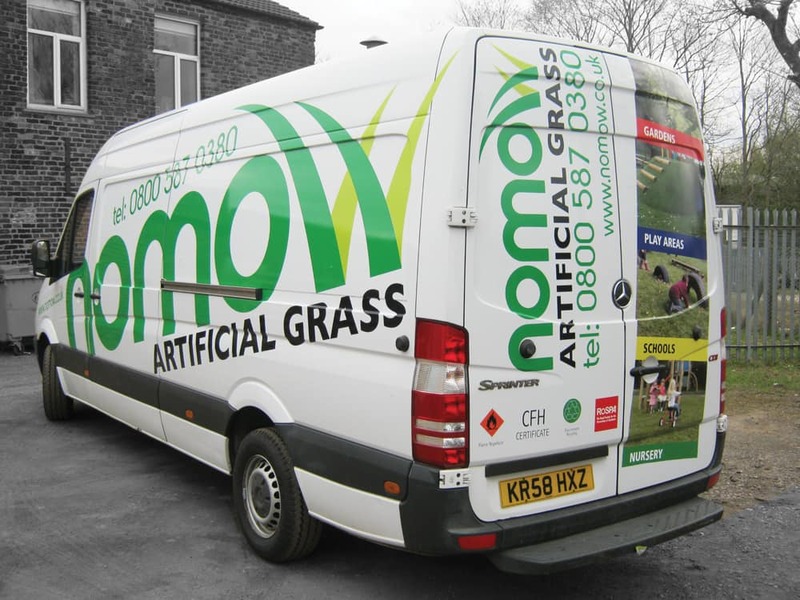 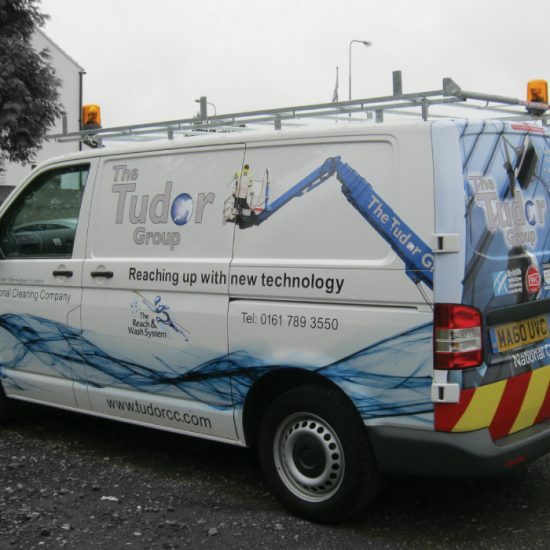 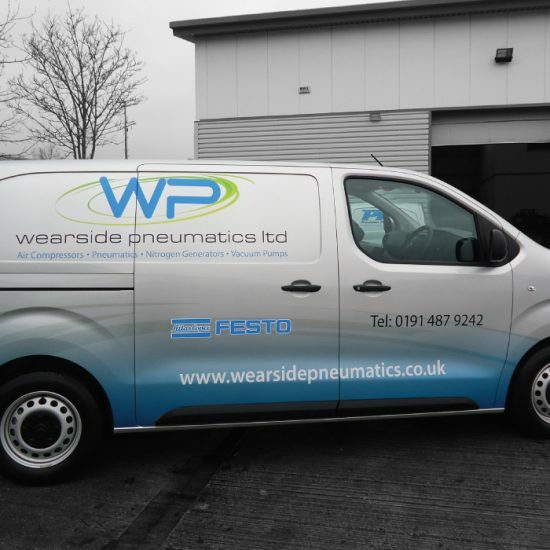 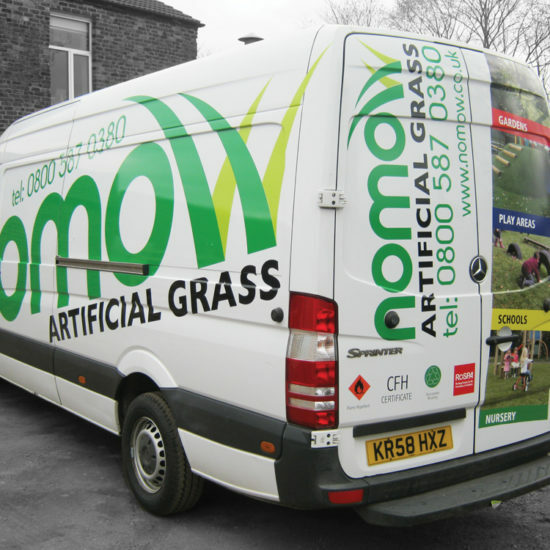 Vehicle Livery is the perfect and most cost-effective way to promote your company. 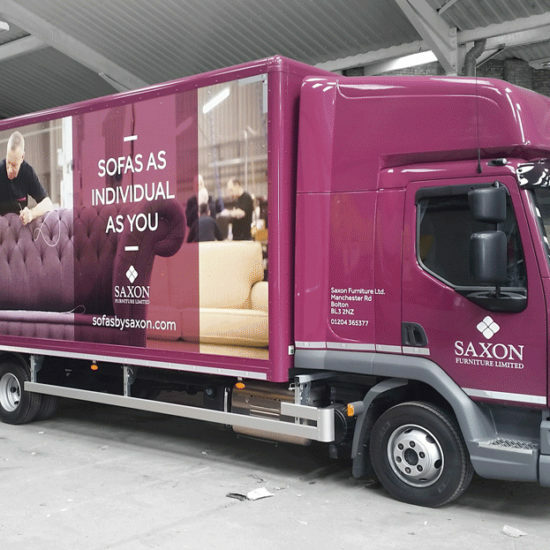 Being able to turn your car, van or truck into a moving advertisement can promote your name and your brand on the move all day and every day creating an indispensable marketing tool. 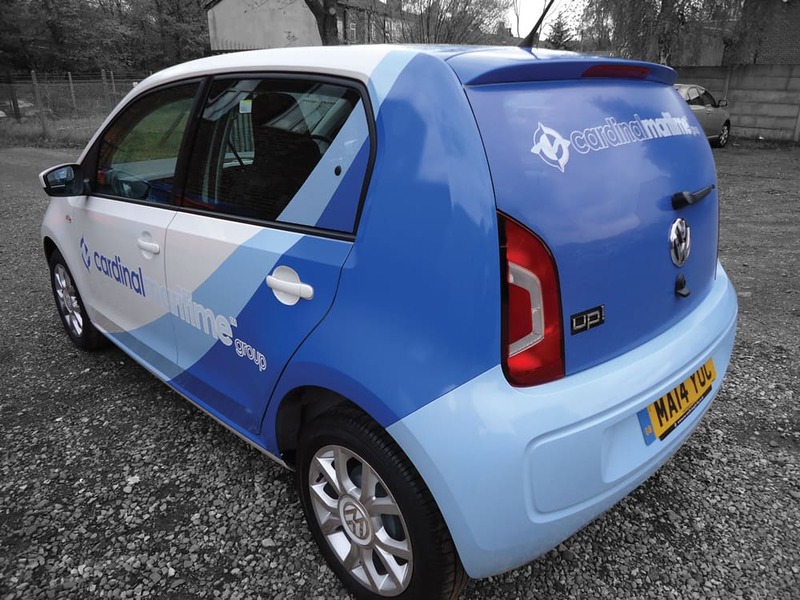 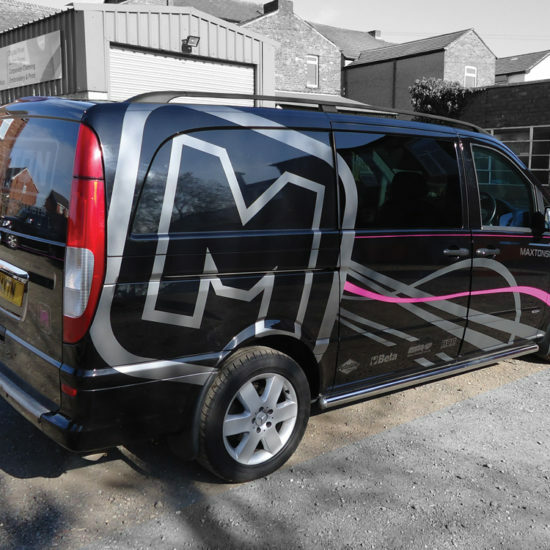 Signs Northwest can make sure that your vehicles stand out from your competitors by creating a vehicle livery design that not only highlights your branding but also reflects your company values. 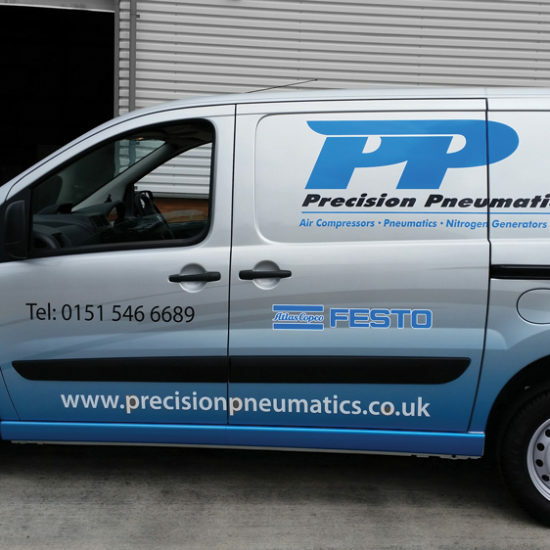 We offer a complete service for single vehicle and fleet enquiries, including consultation, design & proofing, production and application. 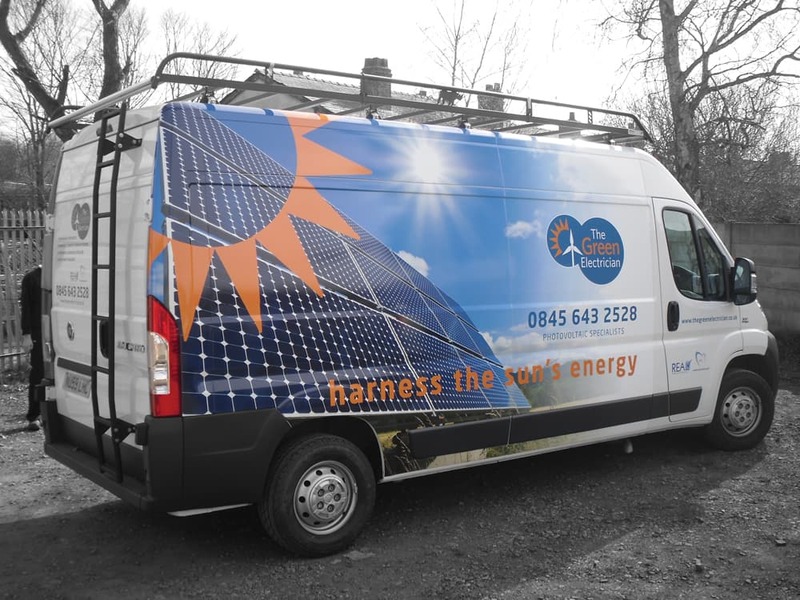 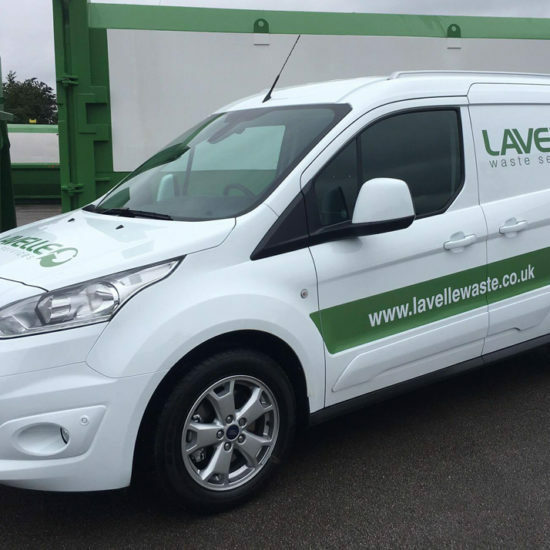 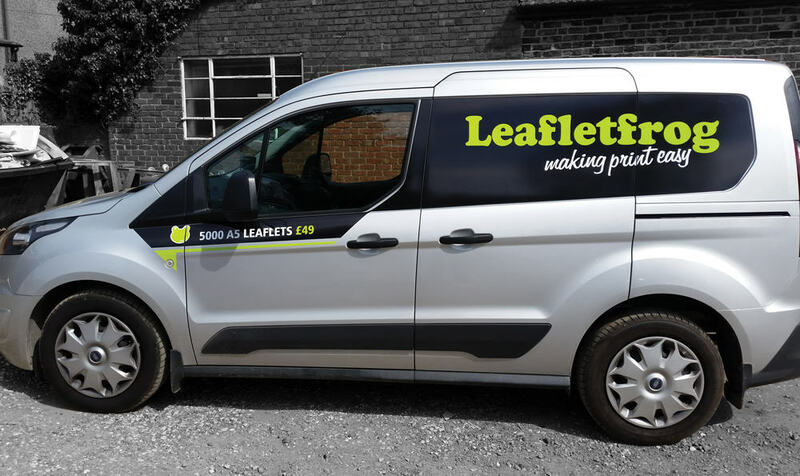 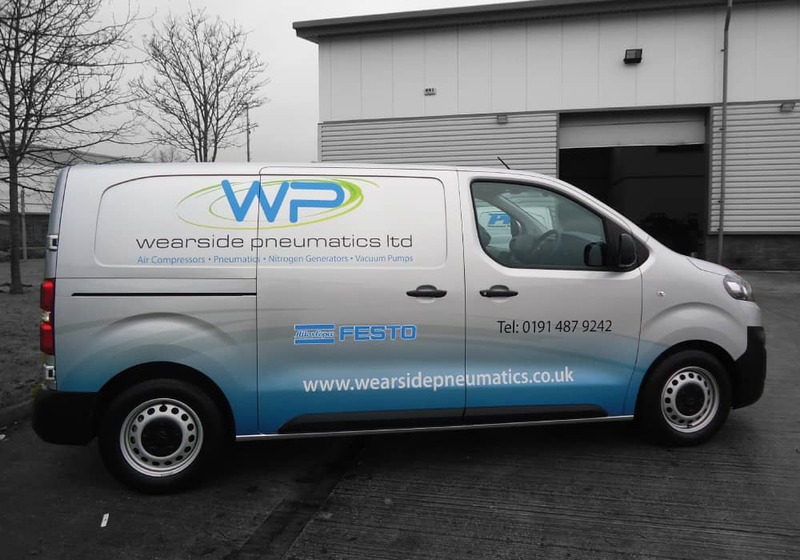 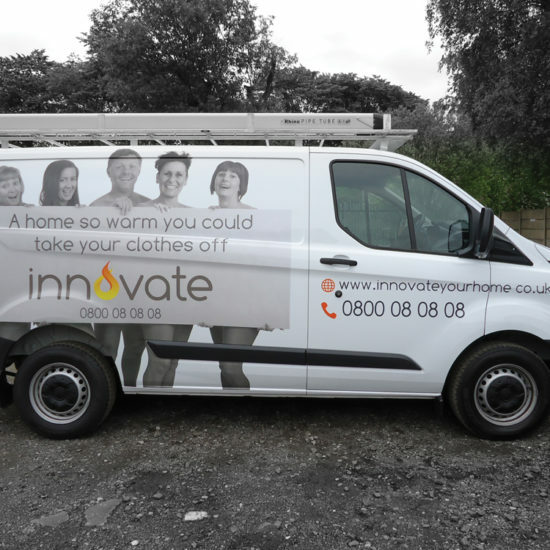 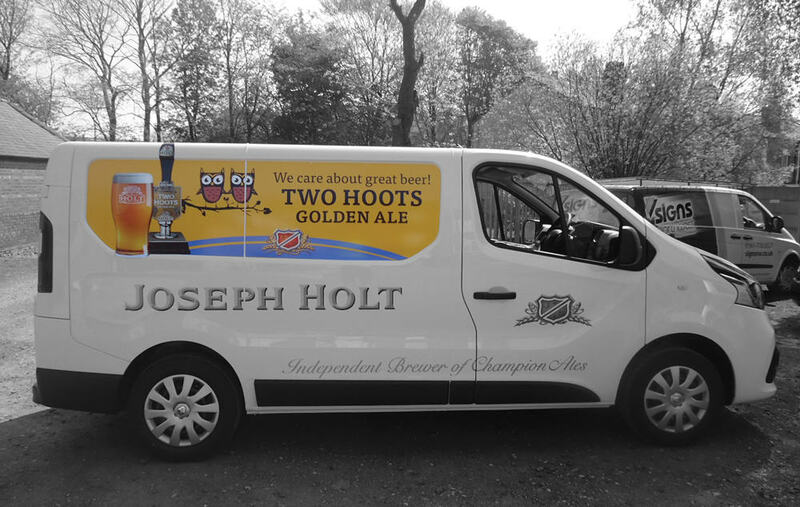 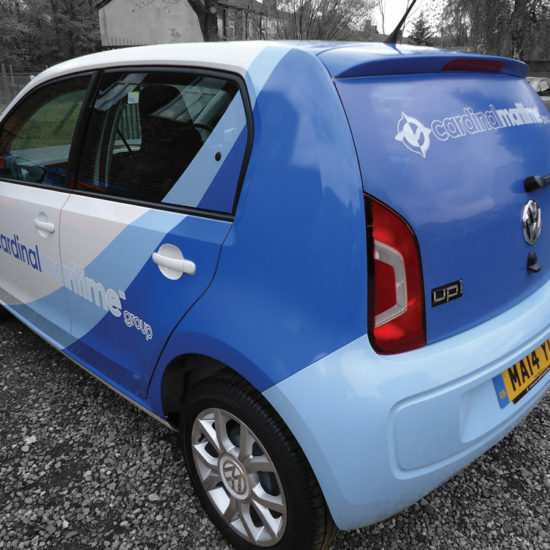 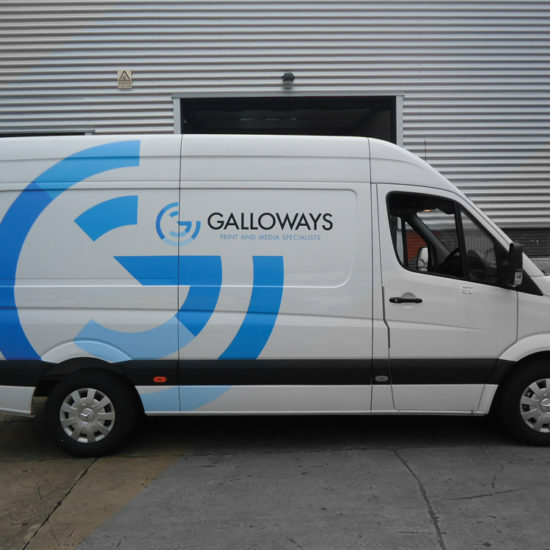 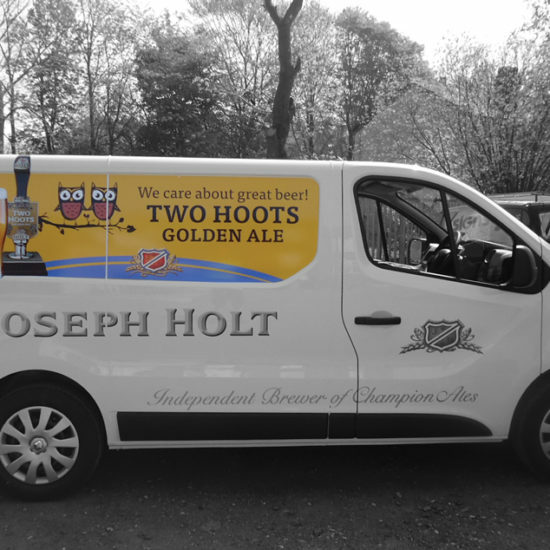 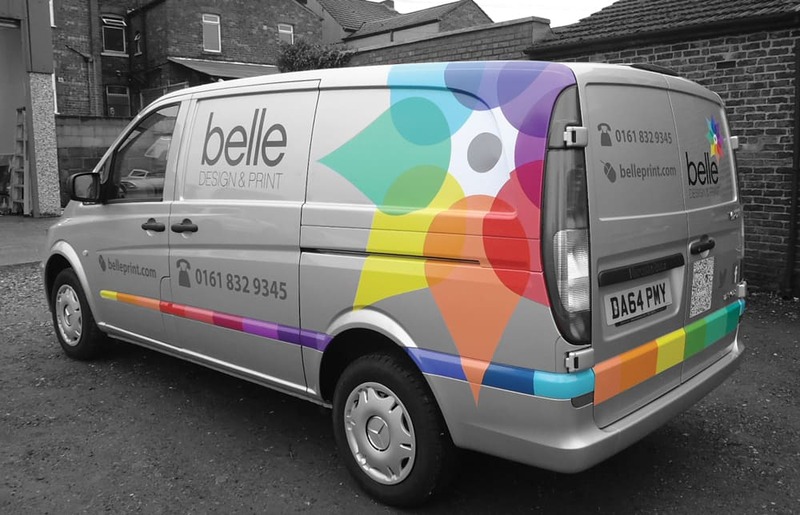 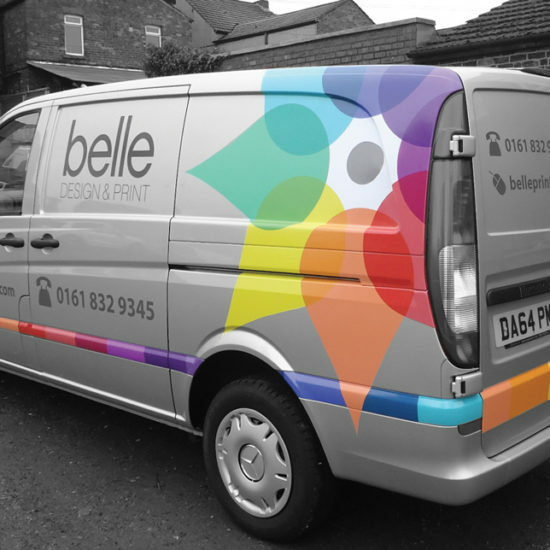 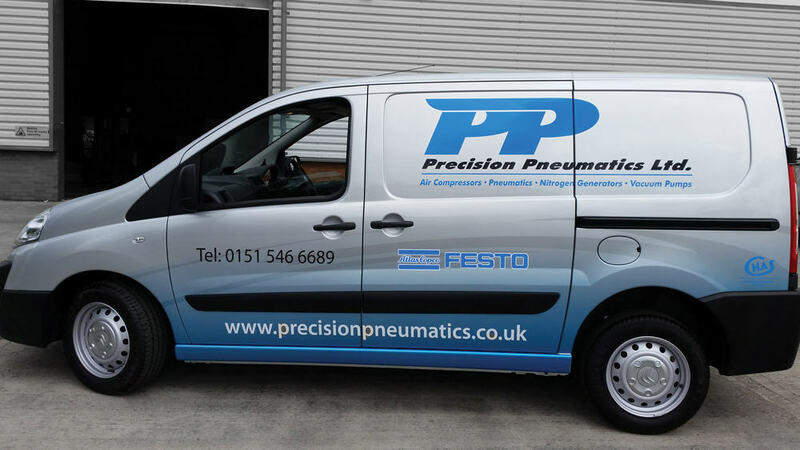 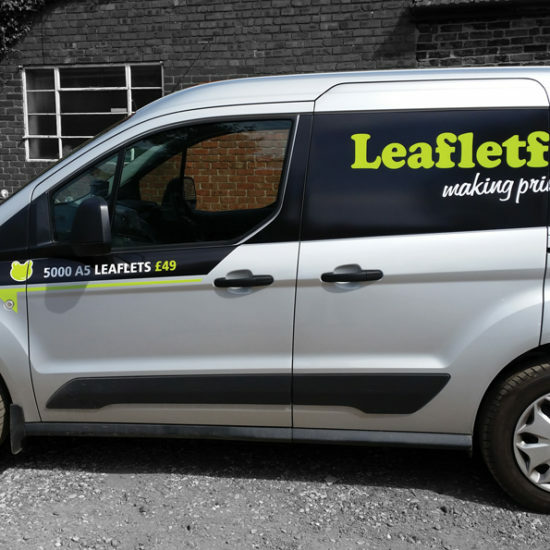 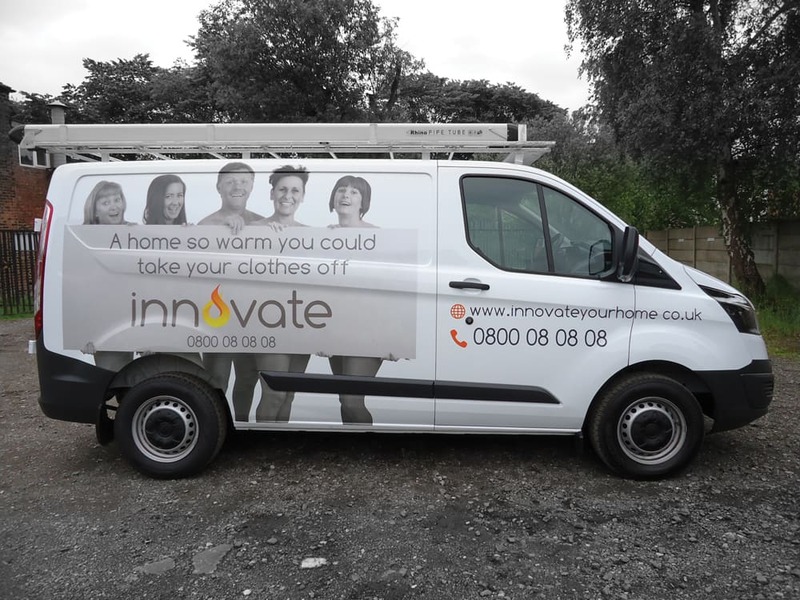 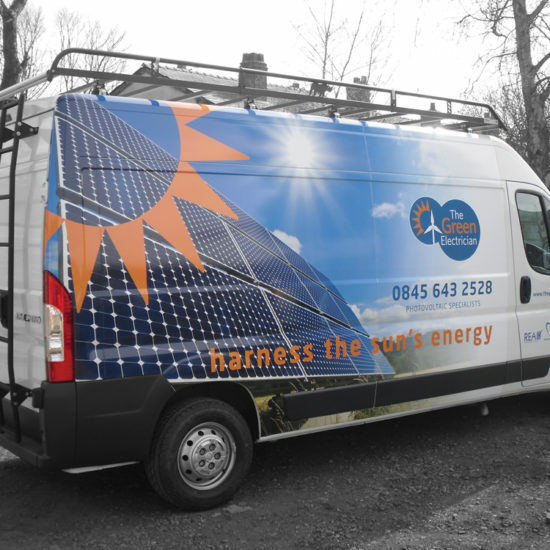 All our vehicle graphics are printed in-house using warranted media and applied by our own fully trained and experienced staff. 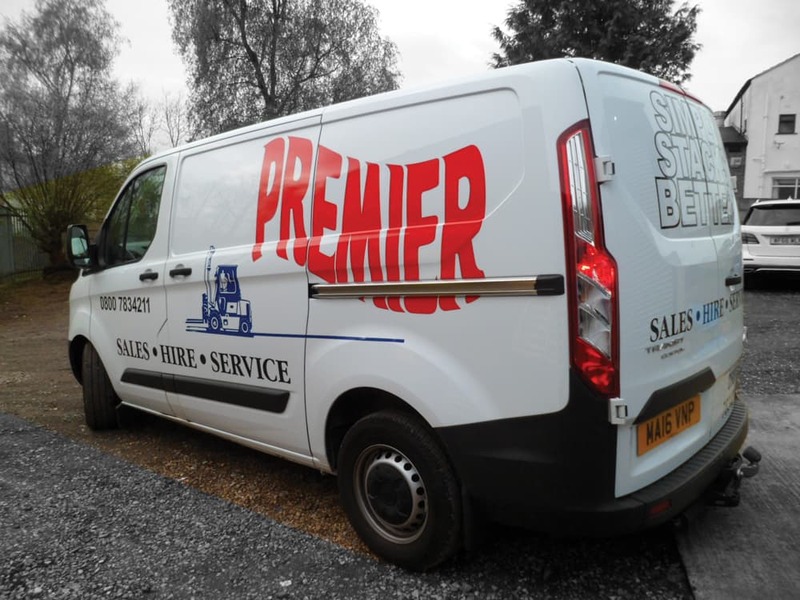 Whether you want extravagant vehicle graphics or something understated, we will help you find the right vehicle livery for your business. 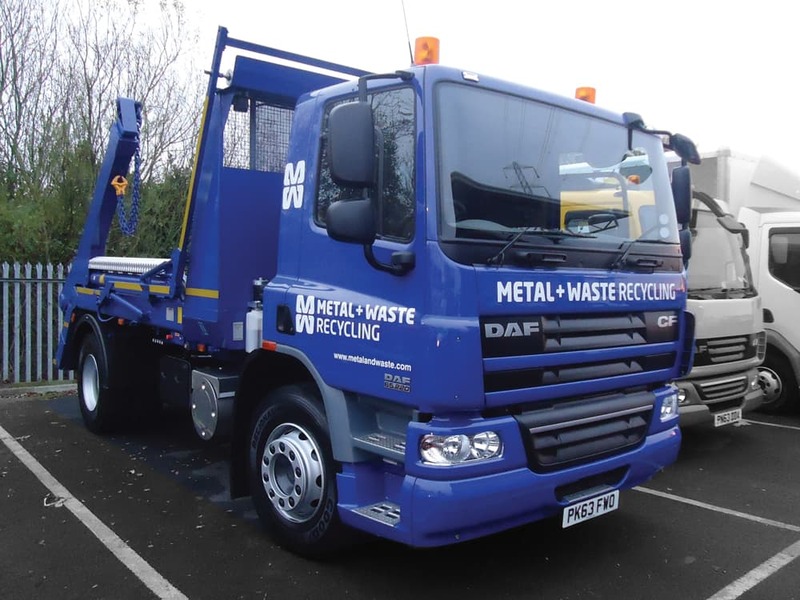 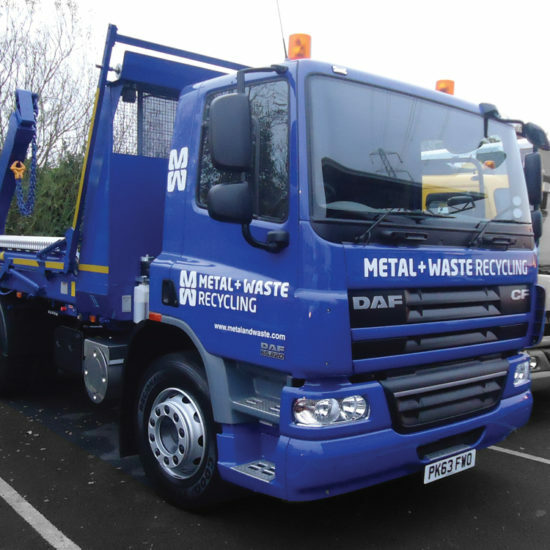 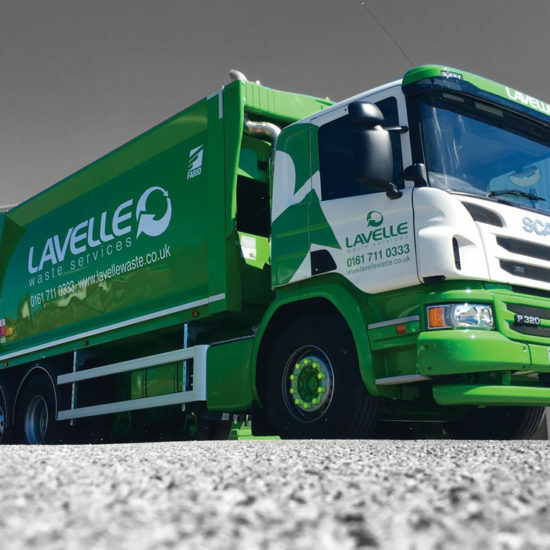 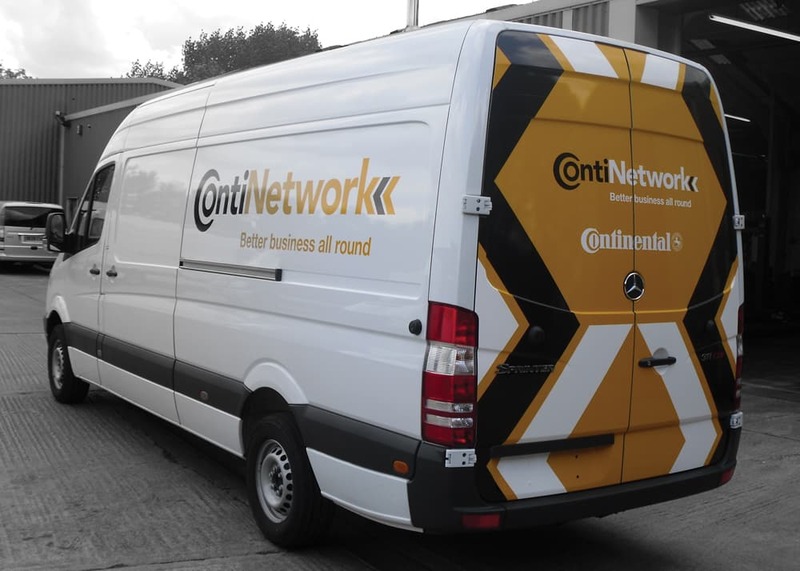 Working closely with your Finance, Marketing and Fleet departments we will ensure that your scheduled fleet project runs on time, be it a complete fleet replacement or full rebrand. 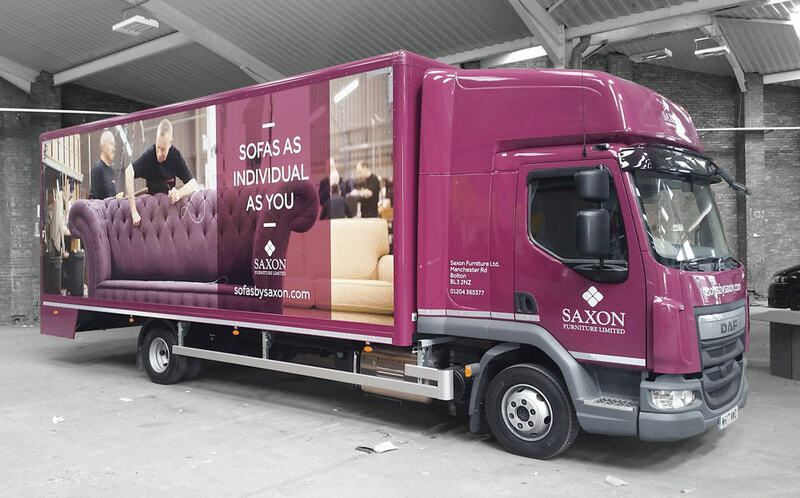 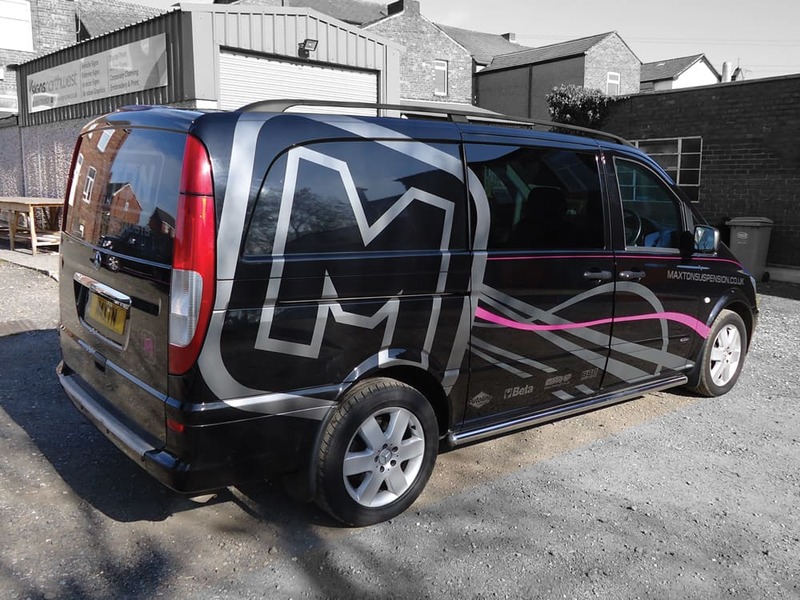 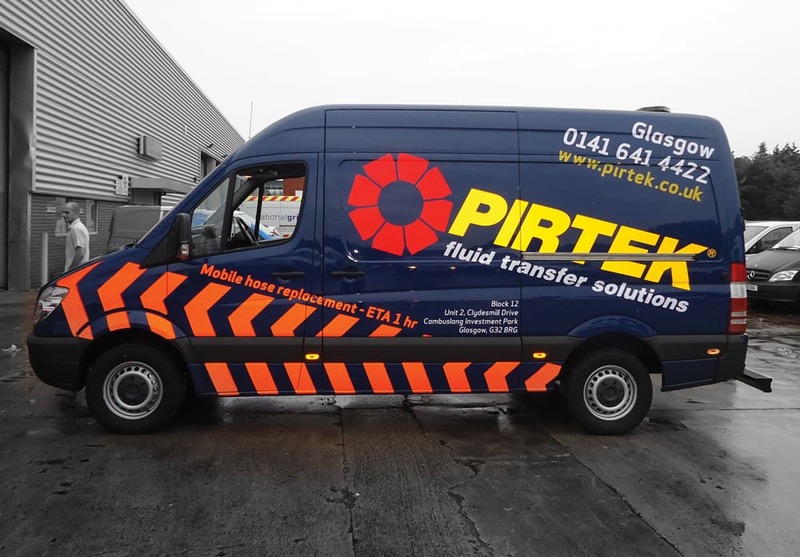 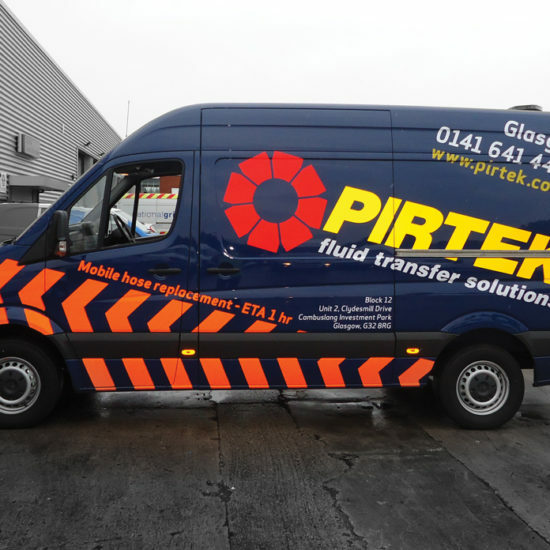 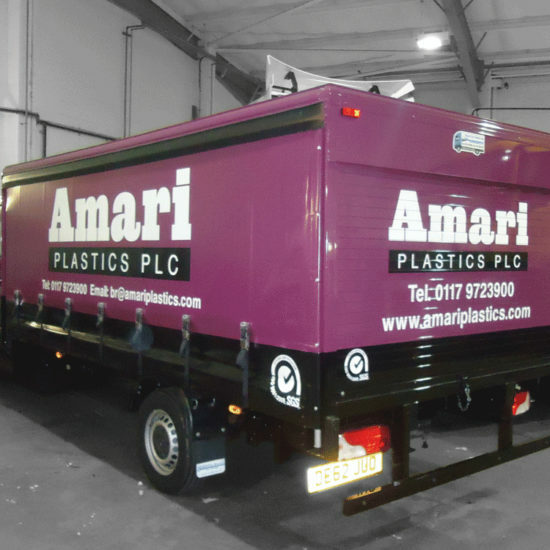 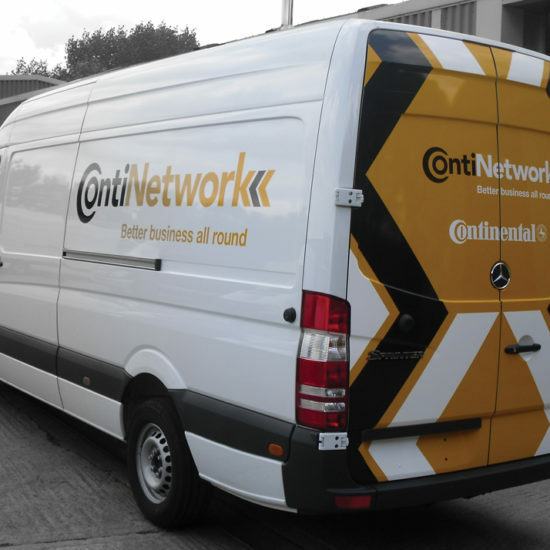 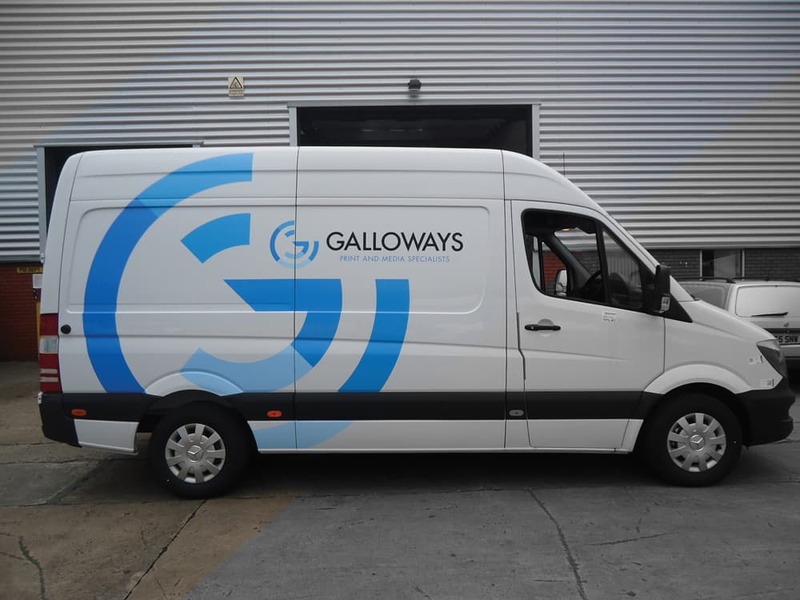 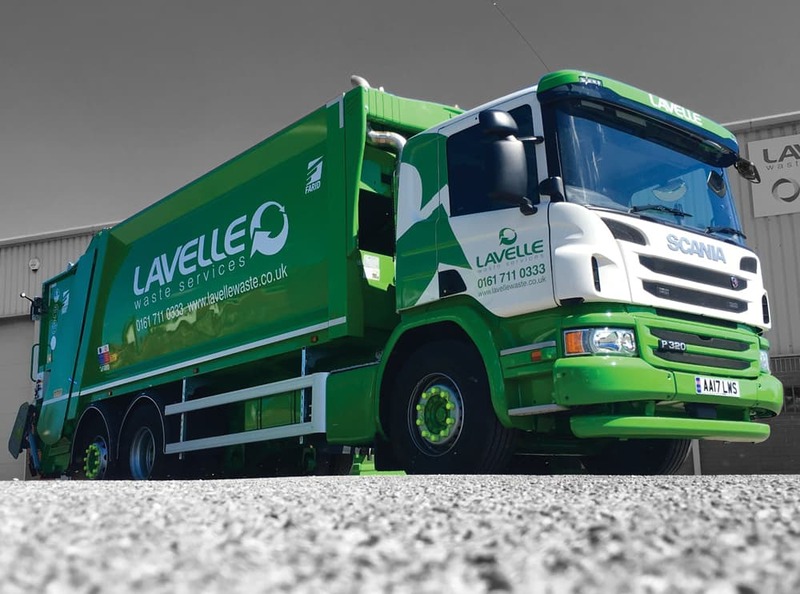 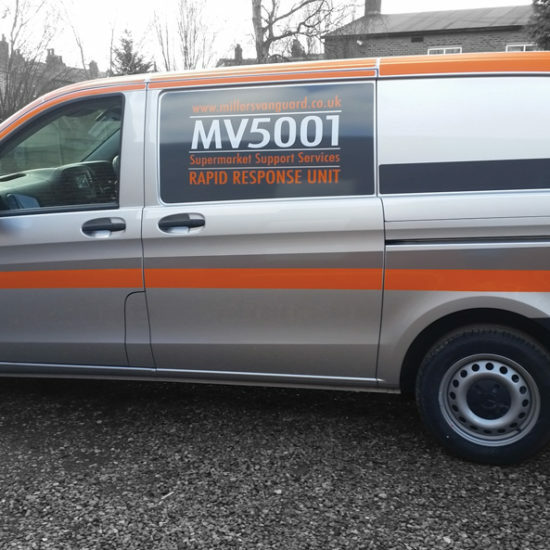 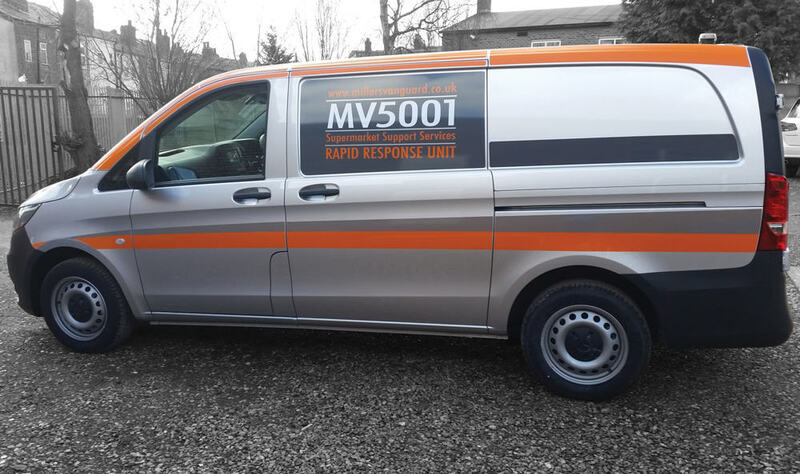 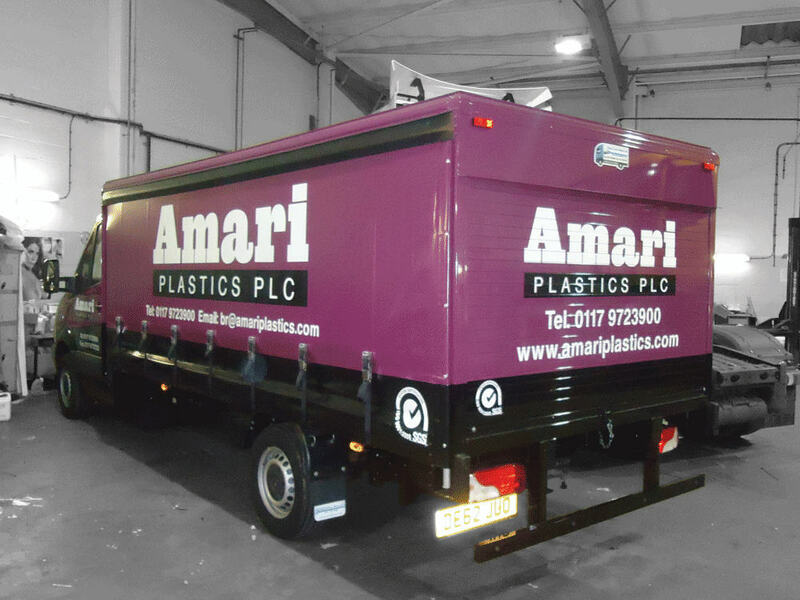 The logistics of any vehicle livery project requires a methodical and flexible approach to ensure that the design, production and installation run efficiently.